TH2tech > Blog > Uncategorized > TH2tech turns 15! We are proud to announce that we have crossed another milestone in the history of TH2 Technologies. 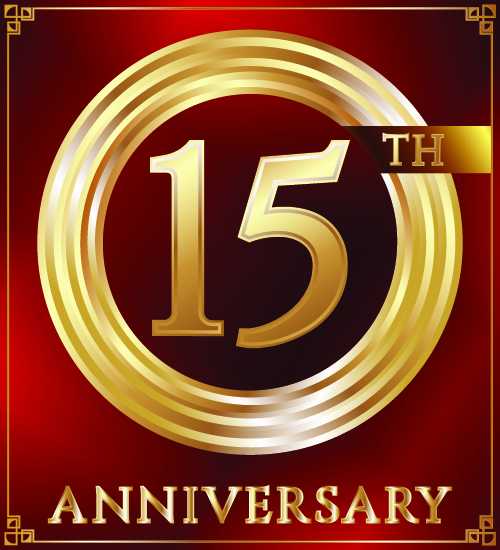 In January, we celebrate our 15th year in business! We want to take this occasion to thank all of our employees, clients, vendors, and friends for being an integral part of our success. What began as a small business, run out of our home, has risen up to become an established IT service management leader in Orange County and San Diego. Our company has reached countless achievements and accomplishments, especially over the past 2 years! Without the support of our excellent team, we could never have come this far. Each of our employees plays a very important role in the development of our company. It is their enthusiasm, support, and dedication that have brought us to this height. We are also immensely grateful to our clients and customers who have trusted us with their computer, IT support and network security needs. Their demands, challenges, and feedback have driven us to continually improve in order to provide the highest level of service. We can’t thank you all enough for your valuable contributions to TH2tech. We look forward to continuing to build our business and relationship with you all and will continue to provide nothing less than the best IT service management solutions available. With your support, the sky is the limit in 2019!